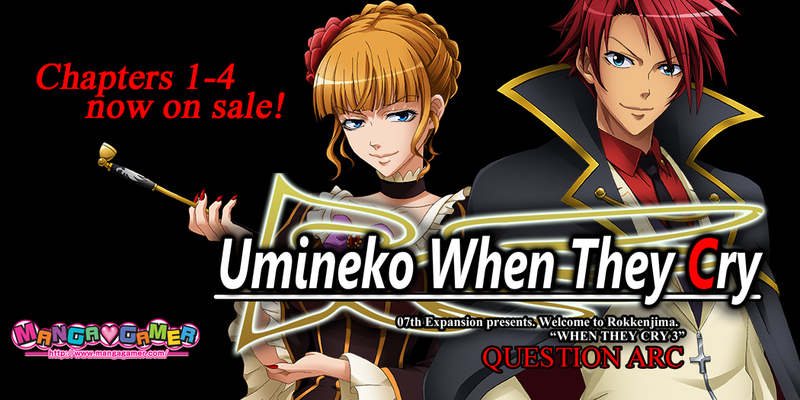 Umineko When They Cry Answer Arcs –– Now Available for Pre-order! 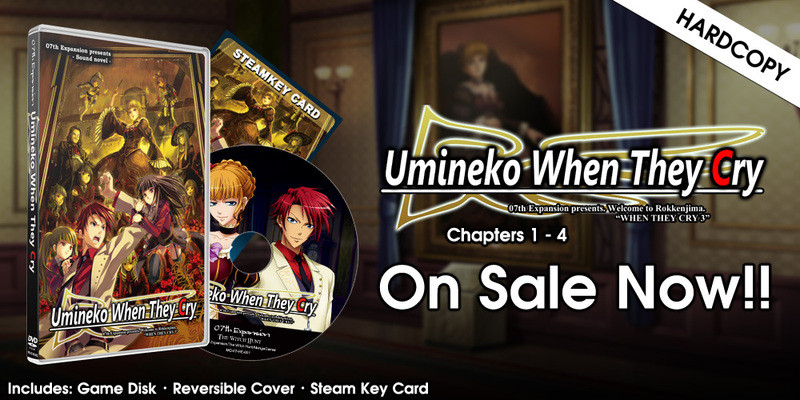 Umineko Chapters 1-4 Now On Sale! 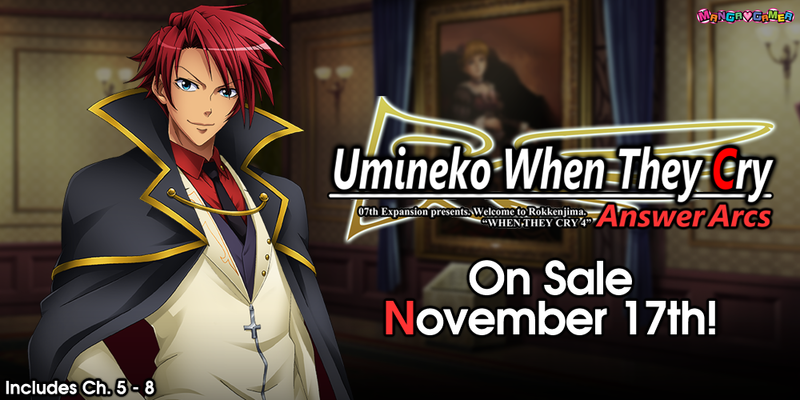 The first four chapters of Umineko: When They Cry, comprising the question arcs, are now on sale on MangaGamer.com! 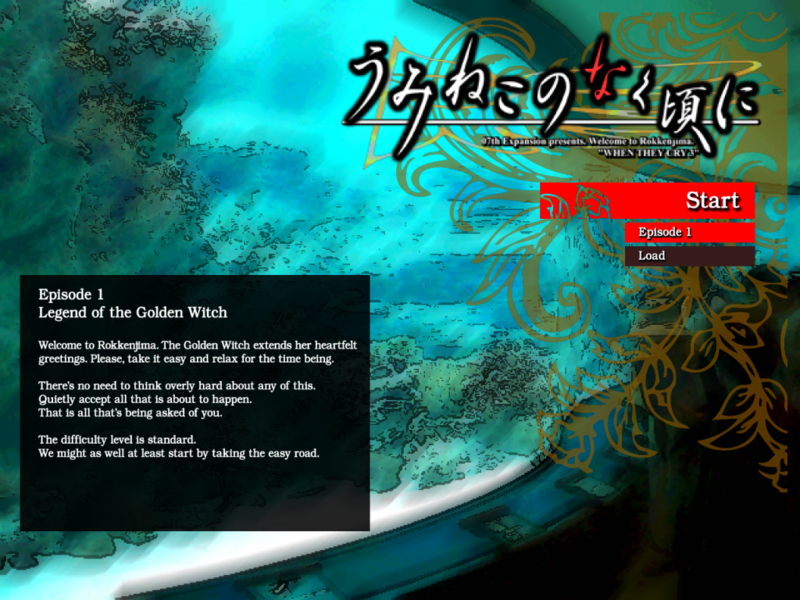 They will be unlocking on Steam later today as well. 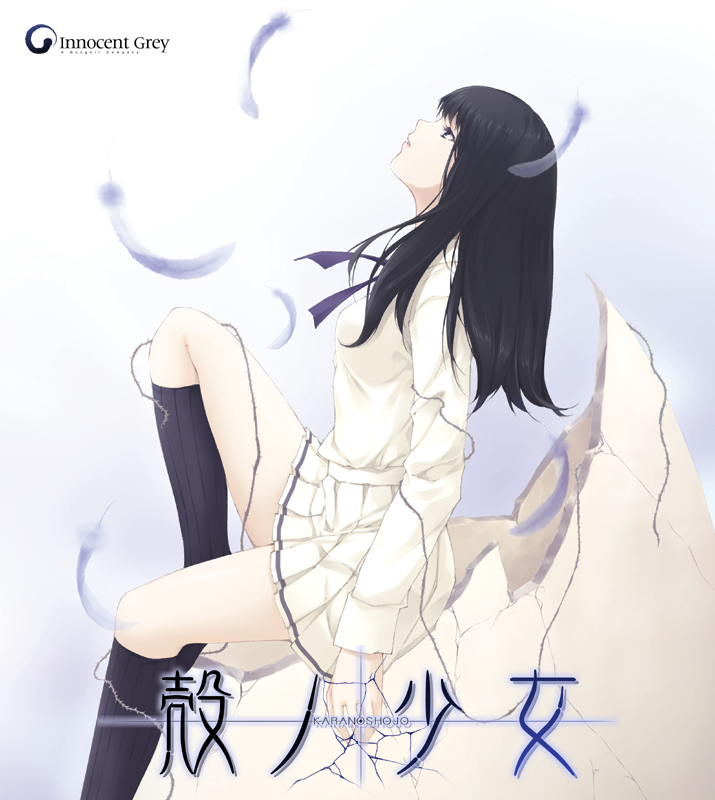 Pick it up today! 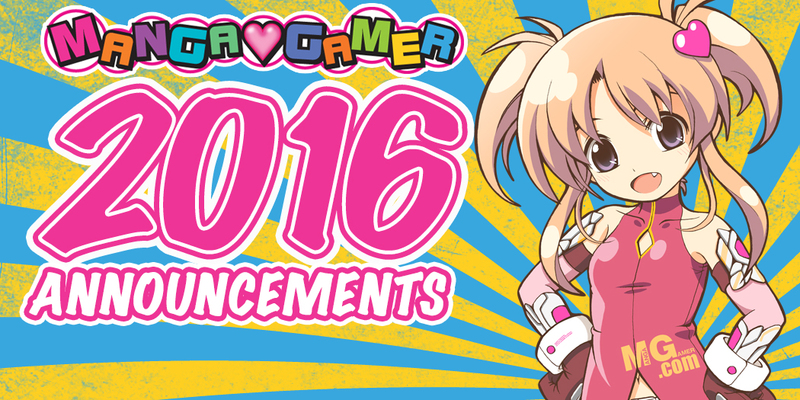 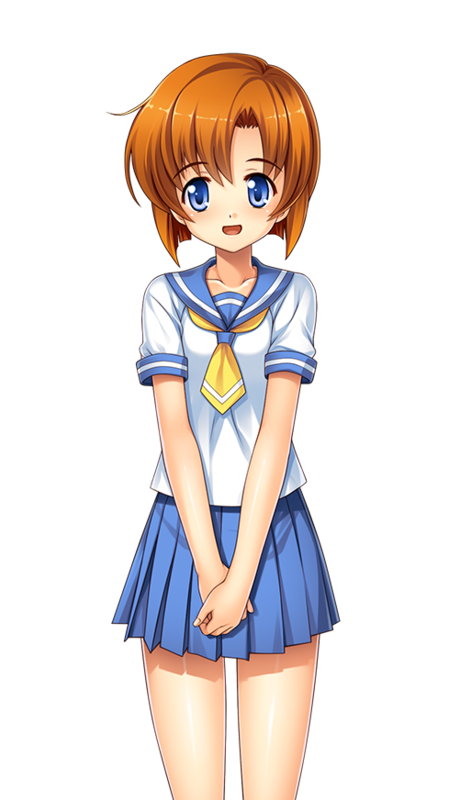 And don’t forget chapter 1 of Supipara is currently available for pre-order!